We have been working hard at The Rowley Estates to make our halls and cottages as environmentally friendly as possible. 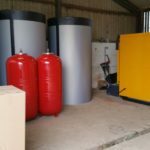 In November last year we installed our first biomass woodchip boiler made by Eta in Austria at Melmerby Hall and in March this year, we installed another (even larger) biomass heating system at Blencowe Hall. These two woodchip boilers replace a total of four oil boilers and burn wood chippings up to 4 cm in diameter to provide heating and hot water for our …guests staying in our cottages at Melmerby and Blencowe. These changes have reduced our use of oil dramatically replacing this with sustainable fuel of local wood provided by my cousin Grant Rowley’s company Skogs Logs. Skogs Logs sources timber locally mainly from within the Eden valley. 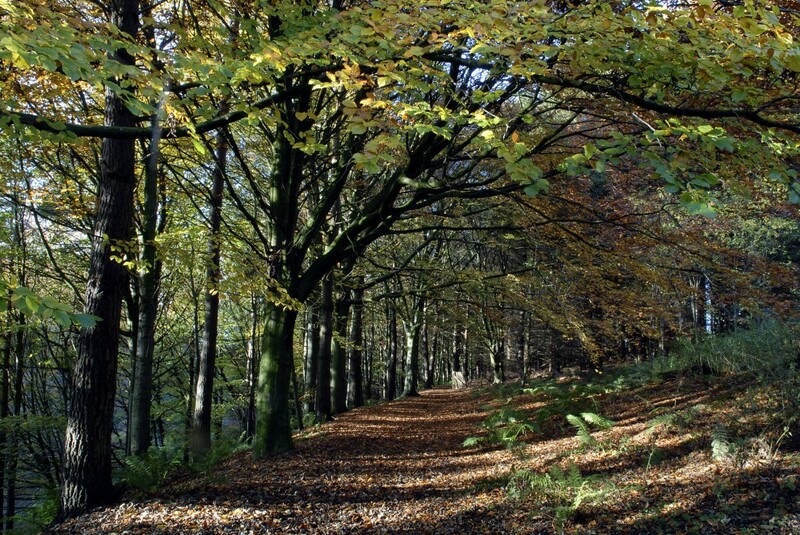 In future, we are planning along with Grant to source our woodchip from even closer to home as there is a small woodland within 2 miles of Melmerby that we are hoping to thin and use for our timber. Preparing woodchip takes a little while as once the trees, which are typically not useable for building timber, are felled they need to dry for a year in a barn before being chipped ready for use. Melmerby Hall and Blencowe Hall will typically use about 30 tons of woodchip for heating every year and our woodchip hopper needs to be quite large to hold even a months supply in winter! We hope that you enjoy staying with us in the knowledge that our houses and hot water at Melmerby and Blencowe are all heated sustainably with local timber sourced from our beautiful Eden Valley!